This all-new live-action adventure from visionary director Tim Burton expands on the beloved classic story. Circus owner Max Medici (Danny DeVito) enlists former star Holt Farrier (Colin Farrell) and his children to care for a newborn elephant whose oversized ears make him a laughing stock in an already struggling circus. 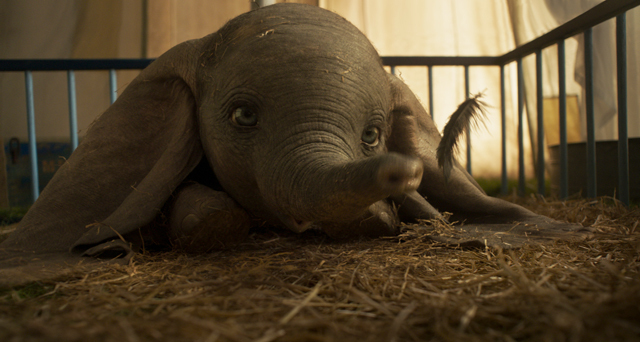 When they discover that Dumbo can fly, silver-tongued entrepreneur VA Vandevere (Michael Keaton) swoops in to make the little elephant a star in his new, darkly mysterious, venture, Dreamland.